Enjoy a pleasant moment of relax, the unique taste of our wines and fine chocolate dissolving in month. This winery invite you at the special wine tasting that keep you warm during cold winter period. 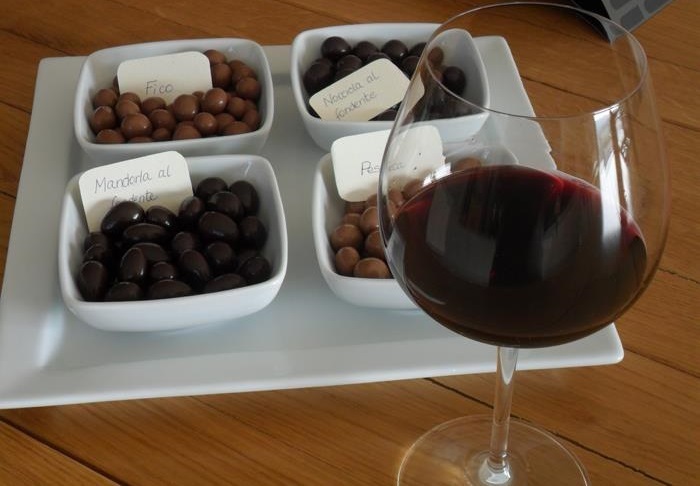 Wine and Chocolate is the occasion to discover wines from a new point of view. Each wine is paired with a special kind of chocolate to be exalted in flavor and parfumes.